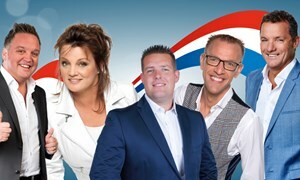 Party night with John de Bever, Marco de Hollander, Rocky Pauw, Erna Temming en Danny Temming. Includes hot & cold buffet and unlimited drinks. 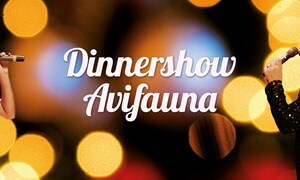 Glitter & glamor in combination with culinary enjoyment; that is the Dinner Show of Avifauna. Next show is on 13 December.